“DJ Jondal owes his name to one of the most “chilly” beaches of Europe’s no. 1 party island Ibiza – the Cala Jondal. He’s the Chef de Cuisine of chillout. DJ Jondal is Martin A. Unger from Munich. 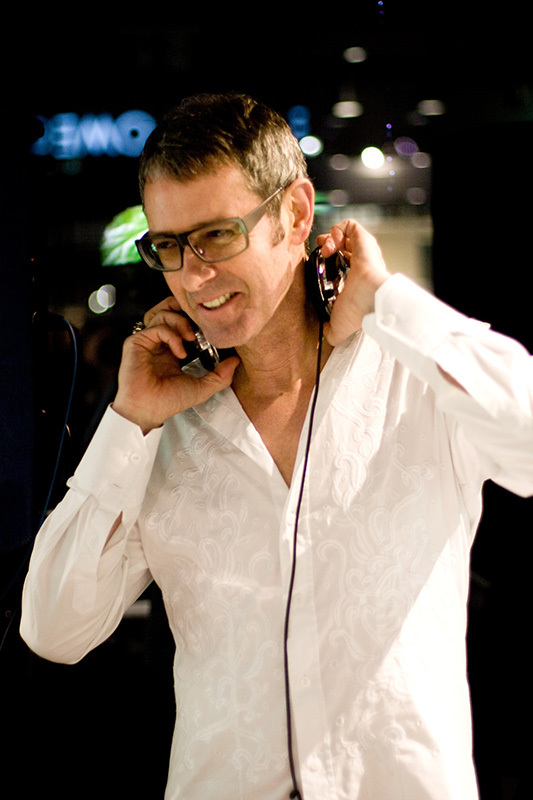 His career as A&R for a variety of labels (incl EMI, Mute, etc) and his enormous music background (DJ since 1976 and record-collector since his childhood) build the fundament on which Jondal is moving around as an anchorman in the worldwide chillout scene. For 13 years, Jondal worked as publishing A&R for Warner/Chappell and together with Alex Azary (Elektrolux), he had put together the very successful selection of the night-loops “Space Night” for BR television. Therefore, over the past years fans have been won for a sound, which has outgrown the term “underground”. As DJ, Jondal is a regular at relevant clubs, lounges and all major events. Besides all these activities, he is working on his own global chill-out-music-network. Distinctive labels, such as Stereo DeLuxe(A&R), Ministry of Sound, United, Energy and many others, new media companies and illustrious projects like Pat Appleton(De-Phazz), value Jondal’s consulting with 30 years of professional management experience in the music-business. As from 1st October 2004 DJ Jondal started his own company under the name jondaljazz. VIP only Summer Party at Upside East for Sheraton Westpark, Munich.